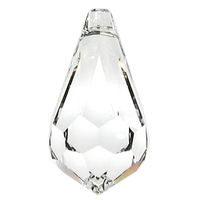 The Swarovski 6000 is the essential crystal teardrop pendant. 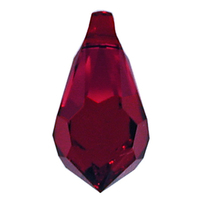 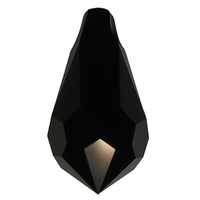 This ever popular Swarovski classic is drilled with clean lines and has a shape that is ideal as the centerpiece for many elegant jewelry designs. 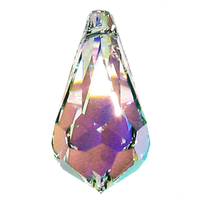 The Swarovski teardrop pendant is available in a variety of colors and finishes in four sizes.